A4 whiteboard. 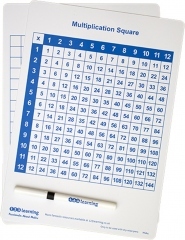 NEW - 12x12 multiplication square on one side, a blank 13x13 grid on the reverse. 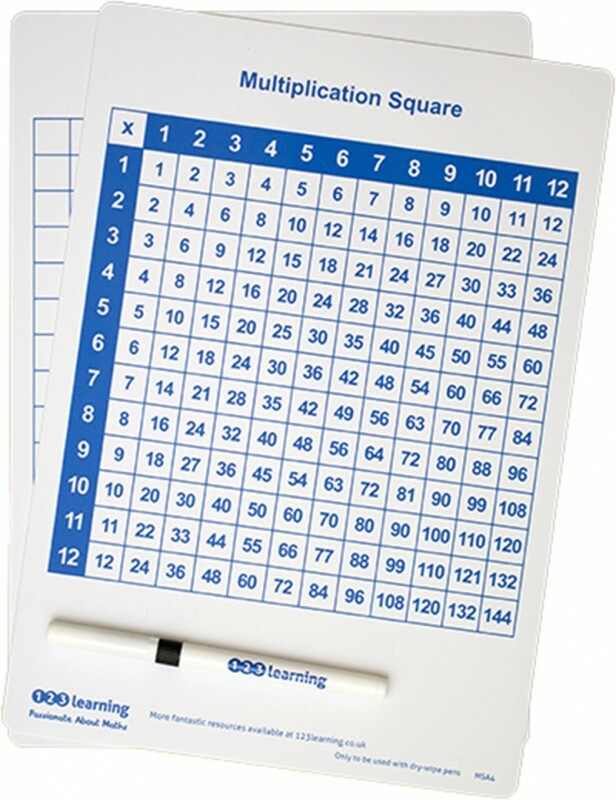 Includes a FREE Dry-Wipe Pen with each board.